This giveaway is closed. The winner is comment #92. Congrats!! Fiber One Original cereal was not my favorite. 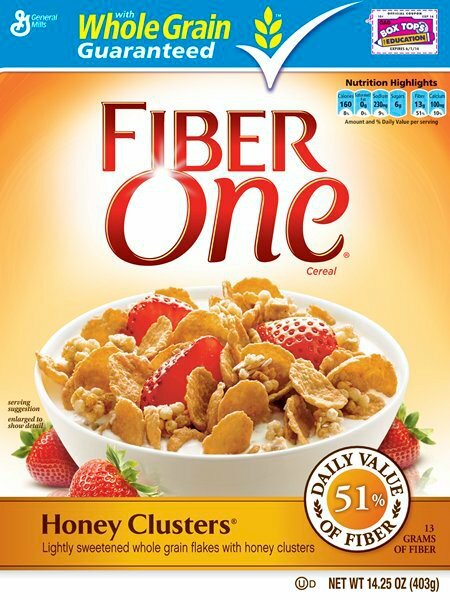 It tasted "fibery" to me, but it did keep me full for a long time!! 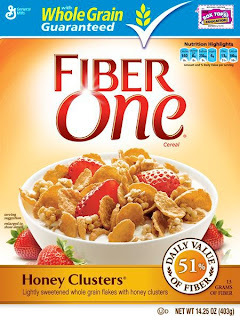 Fiber One Honey Clusters cereal was pretty good. I liked the clusters. :) But I don't have an overwhelming love for it. 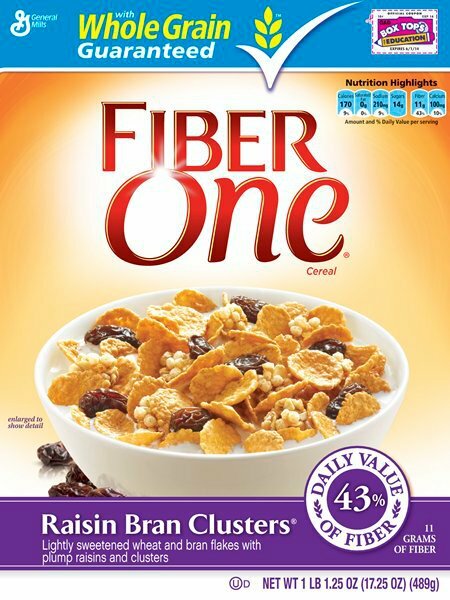 Fiber One Raisin Bran Clusters was my favorite!! I liked the clusters and the raisins. 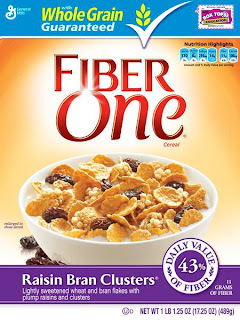 It wasn't too sweet and I liked the flakes better than other raisin bran-type cereals. 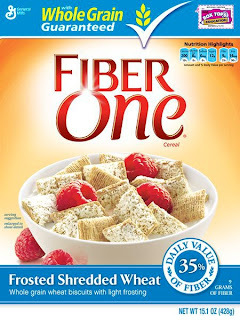 Fiber One Shredded Wheat cereal was really good! It was sweet and tasty and I really liked the sizes of the shredded wheat. 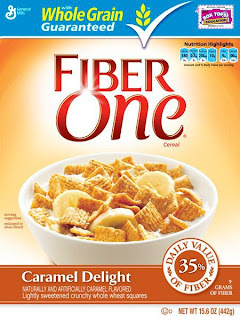 You can keep up with Fiber One through their website or Facebook. 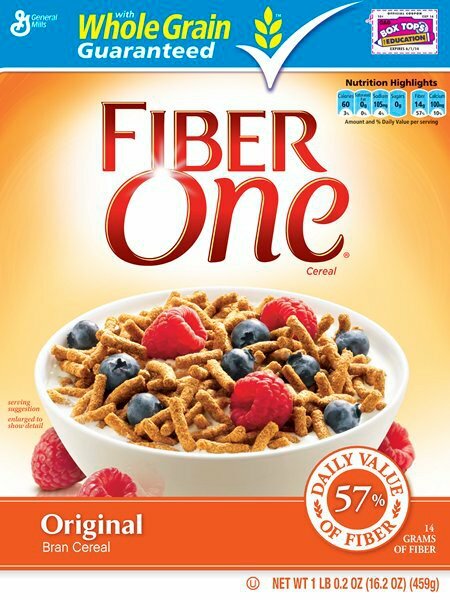 You can also get a coupon for $.75 off Fiber One cereals or $1.75 off Fiber One products. 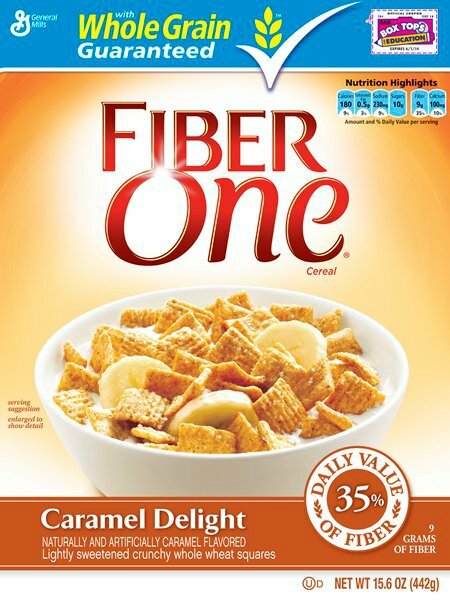 Now my favorite part- One of my readers will win a Fiber One Cereal prize pack featuring all 5 boxes so you can find your personal favorite!!! 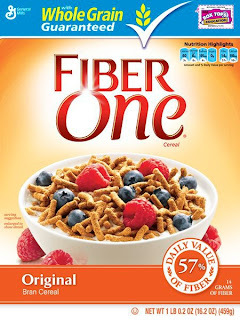 MAIN ENTRY Answer this question in the comments: How do you plan to incorporate Fiber One into your own diet plan? Tweet this giveaway. You can do this up to 3 times day as long as the tweets are atleast 1 hour apart. Comment back with your Twitter status url each time! 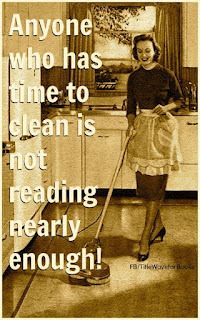 Post about this giveaway on your blog or Facebook or both… Leave me a URL link of where you post it. This giveaway will end on July 11. Good luck! !